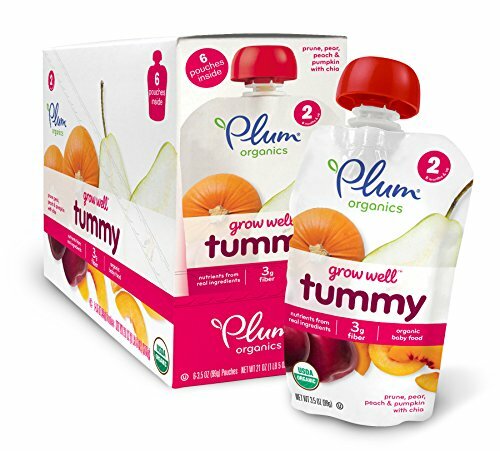 Grow Well (6 months & up) is a line of Stage 2 purees that harness the nutrition of real ingredients to help support baby. The Grow Well line, designed to address concerns voiced by parents in the 1st year of baby’s life- digestive support, bone health, muscle health and DHA, features organic, trend-forward ingredients that were born to help babies reach their full potential. Let's grow, baby.